The ESSENTIAL Mobile Manual PDF is above. 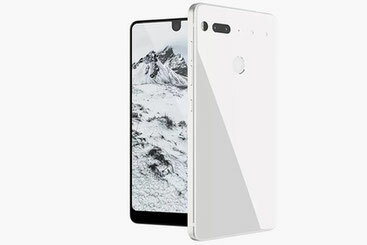 Received information about the possible cancellation of the release of the smartphone Essential PH-1, designed by Andy Rubin himself, the author of all the known Android OS. His startup was sued for using the previously registered trademark Essential. As it became known, the opponent of Andy Rubin was the company Spigen, engaged in the manufacture of accessories for mobile devices. Previously, she registered the Essential brand, and now she threatens to sue if Andy Rubin voluntarily does not refuse to use her trademark. The Android creator has already reacted to Spigel's attack, stressing that he is not going to fulfill the opponent's requirements, considering the incident to be insignificant and not worth the time to spend. To date, the story has not yet been continued, however, according to experts, the trial can not be avoided. 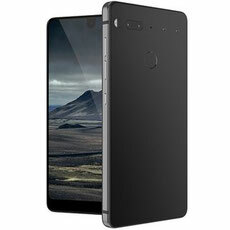 If the case still comes to this, then the release of Essential PH-1, scheduled for the late 2017, may be in jeopardy of disruption and transfer to a later date. The smartphone itself is worthy of attention from potential buyers due to its modularity - it can connect additional accessories, including panoramic cameras, cases with built-in batteries and much more. 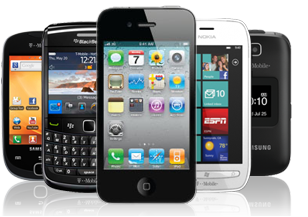 Read - EMPORIA Mobile Phone Manuals PDF.